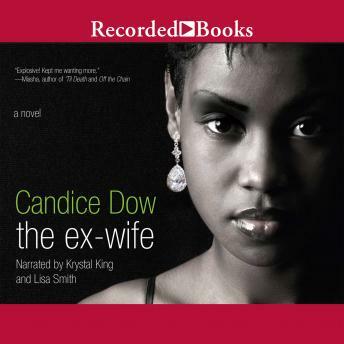 With her sizzling tales, fan-favorite author Candice Dow has carved a niche for herself in the romance genre. Radio host Ayana Blue has grown popular by doling out relationship advice - and she's created a career that affords her many of the finer things in life. With everything coming up roses, sharing a night of passion with hunky Cameron seems like the sweetest, richest icing on the cake - but then Ayana learns that Cameron is married.